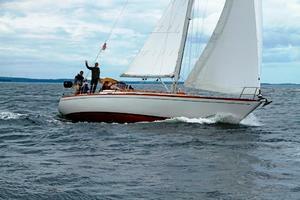 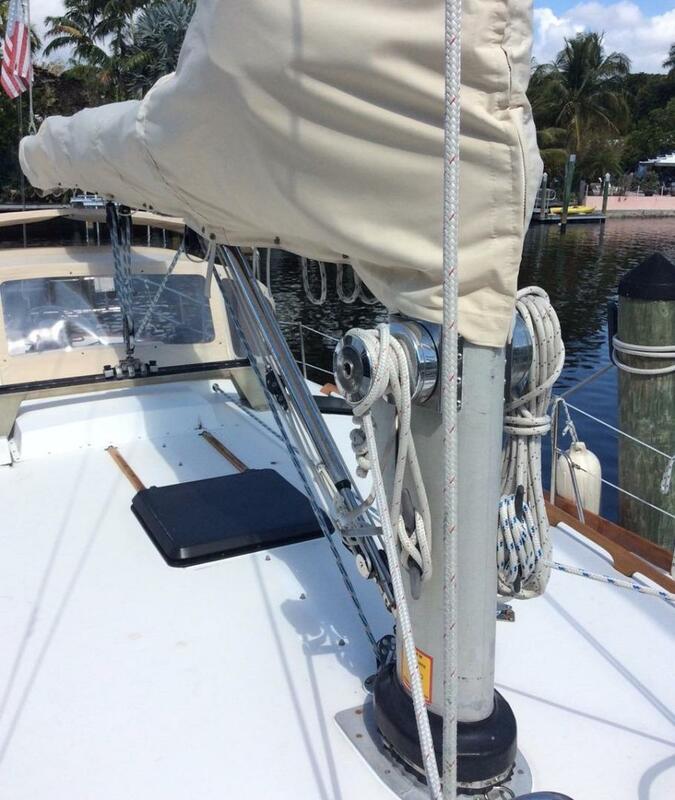 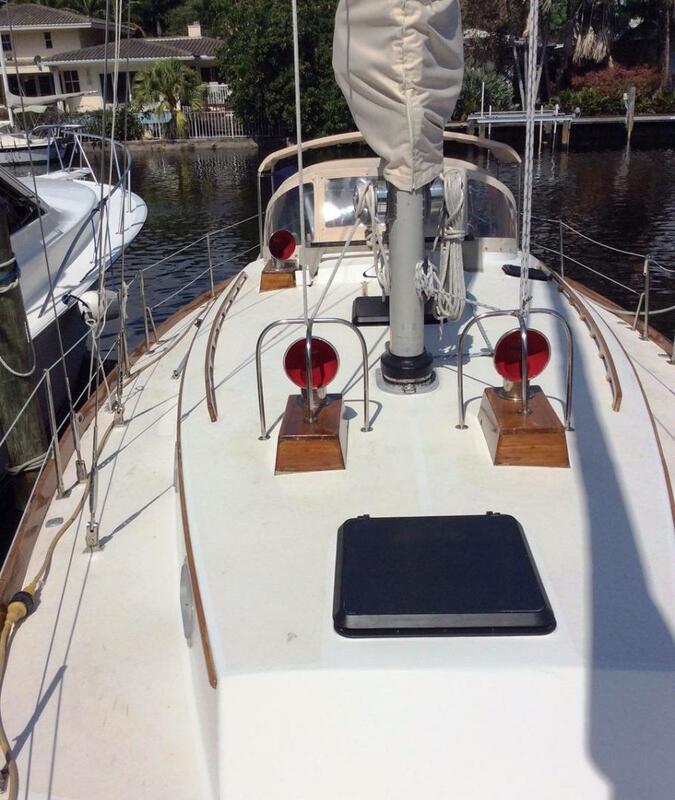 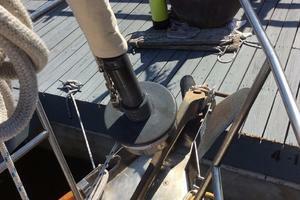 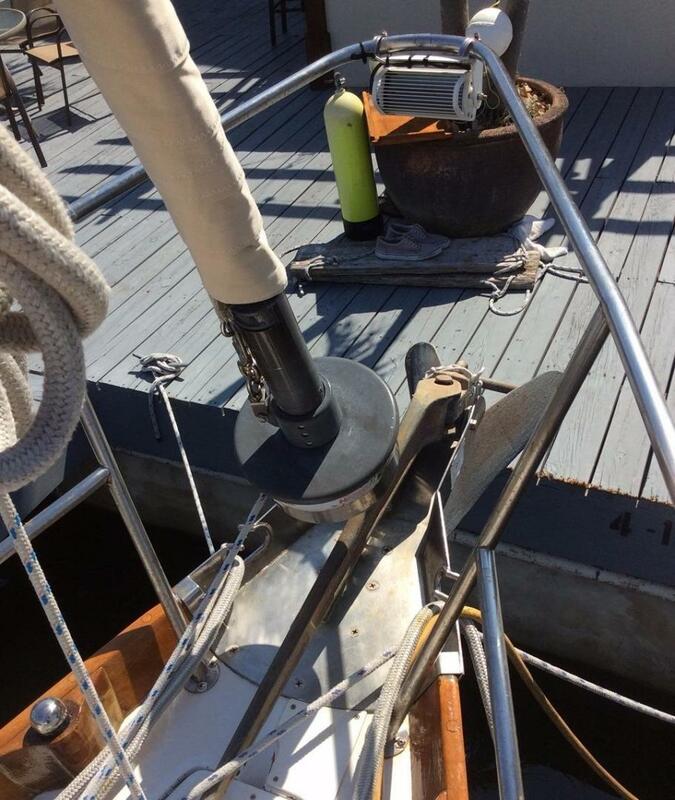 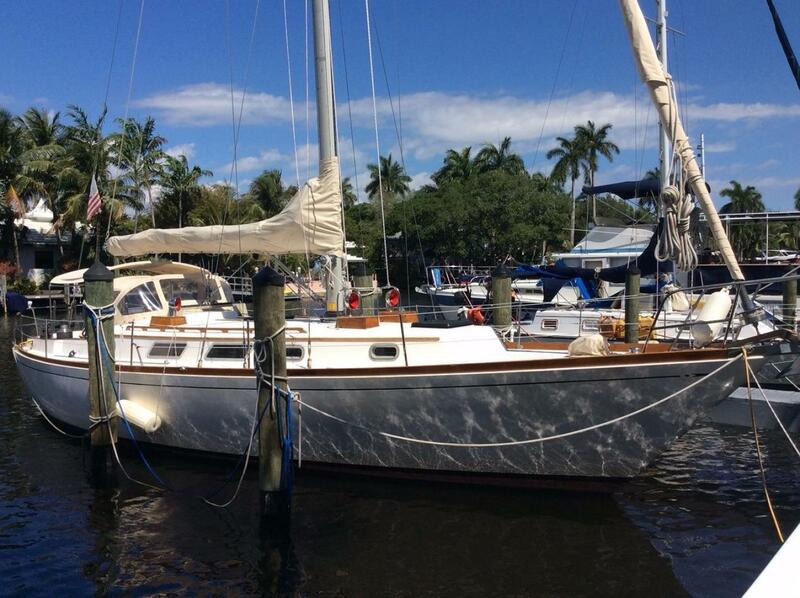 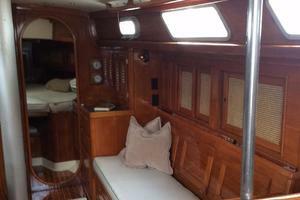 Very well maintained Ted Hood designed Bristol 41.1 Aft Cockpit sloop. 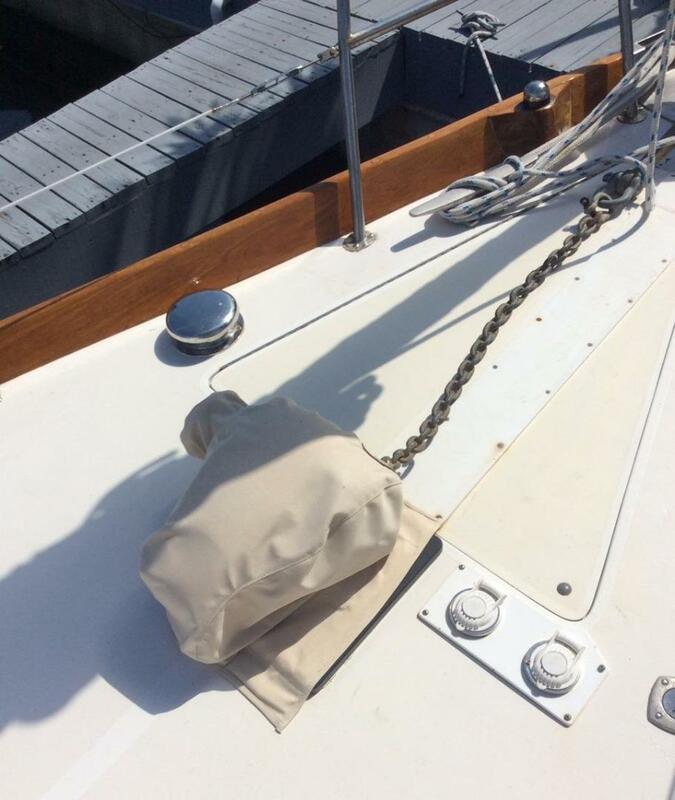 Lots of sails in new or nearly new condition. 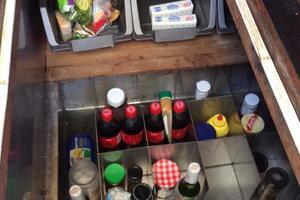 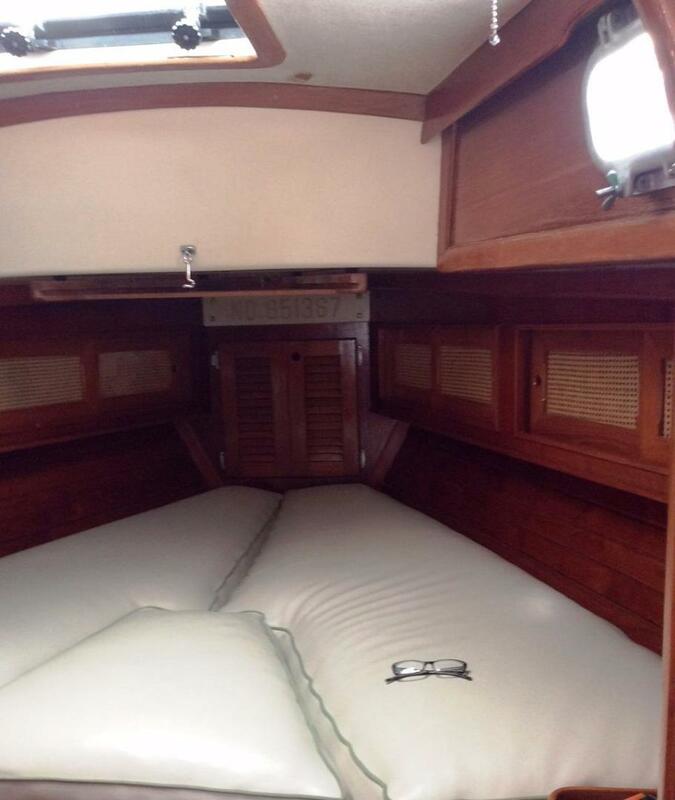 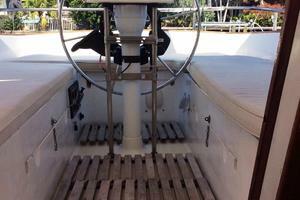 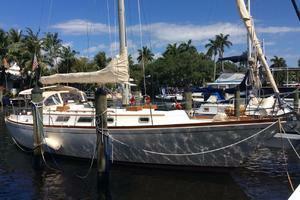 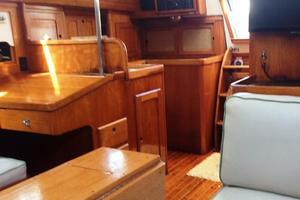 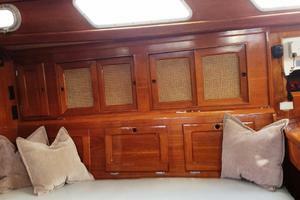 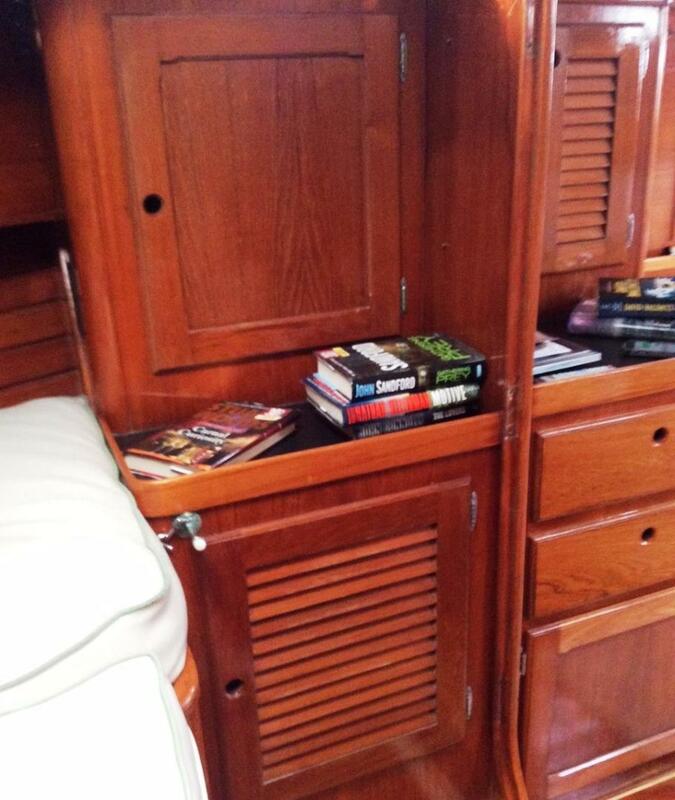 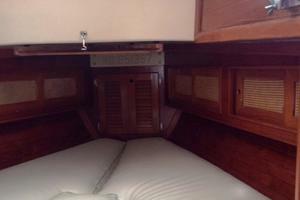 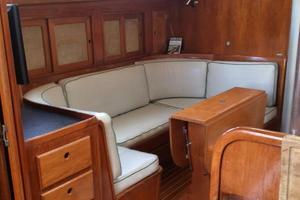 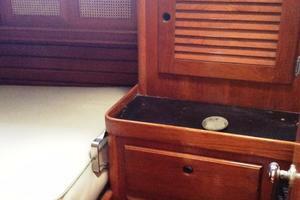 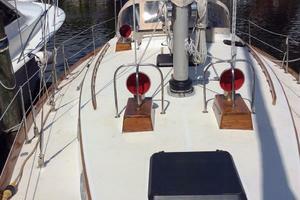 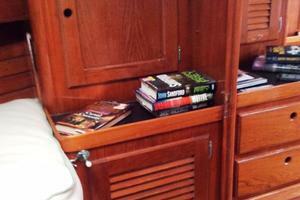 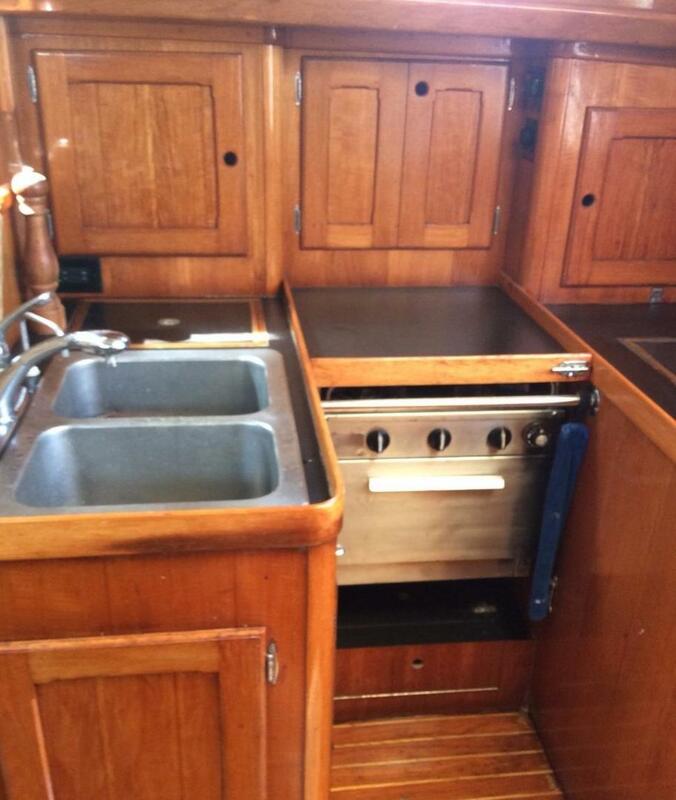 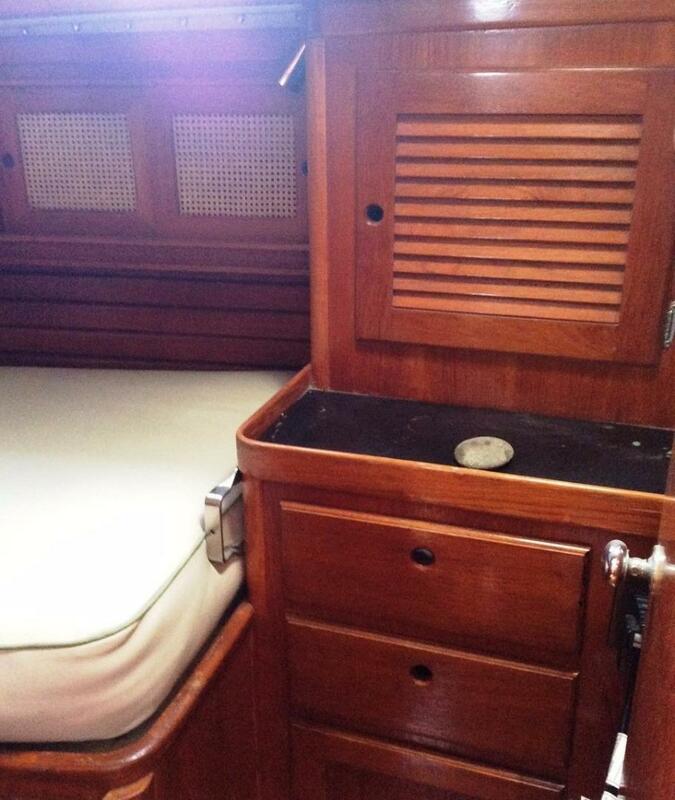 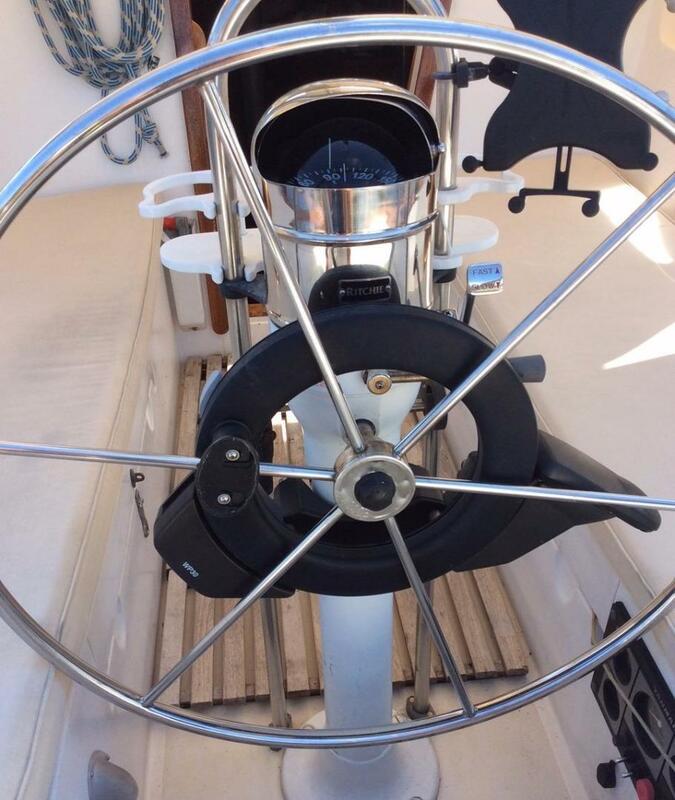 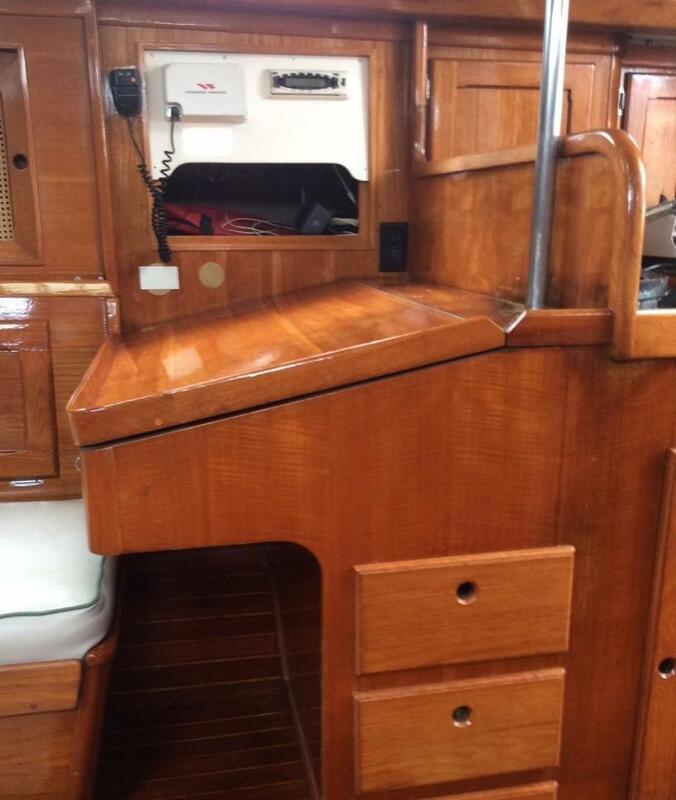 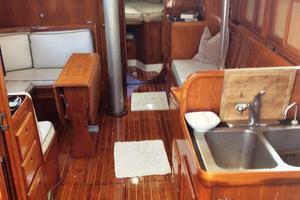 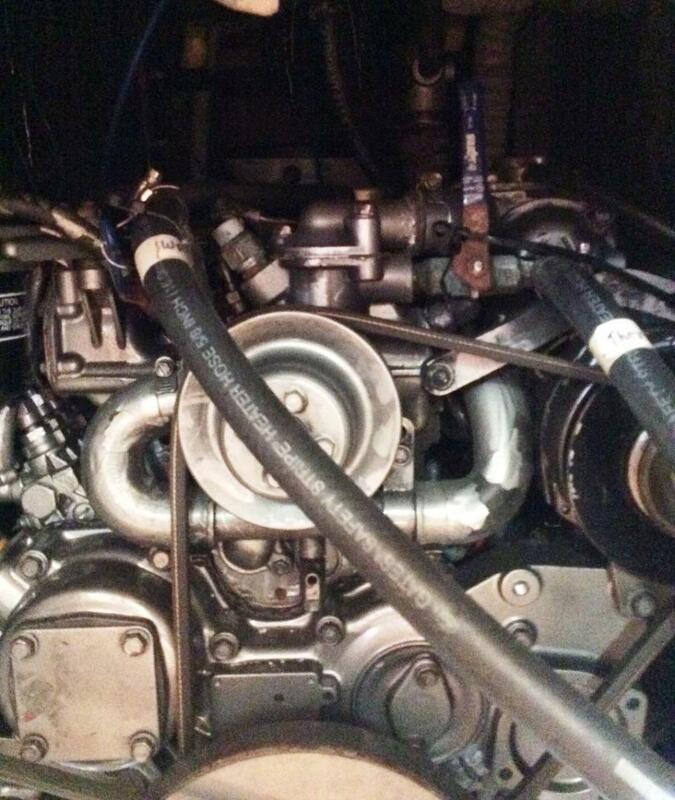 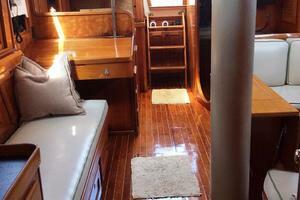 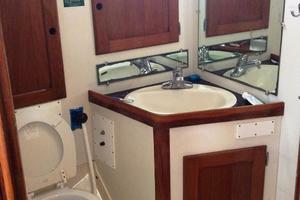 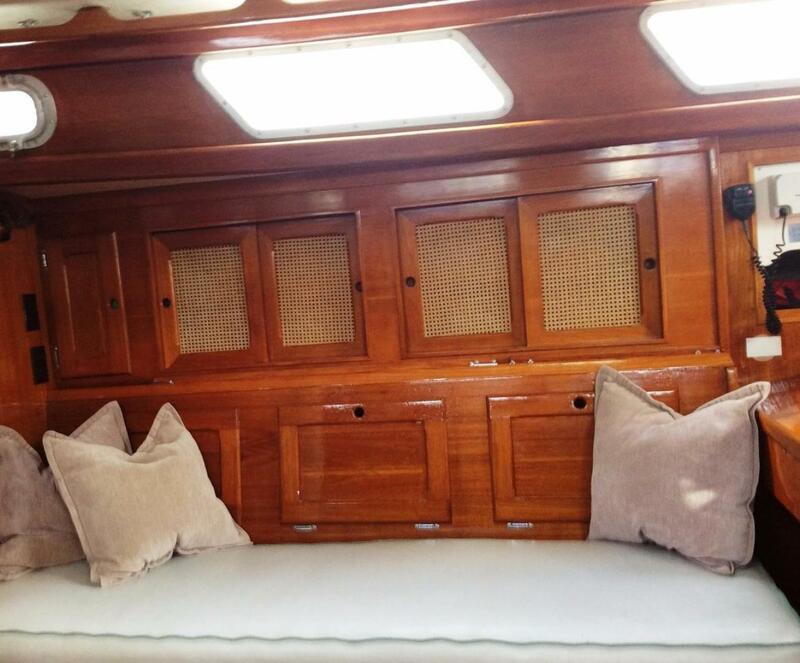 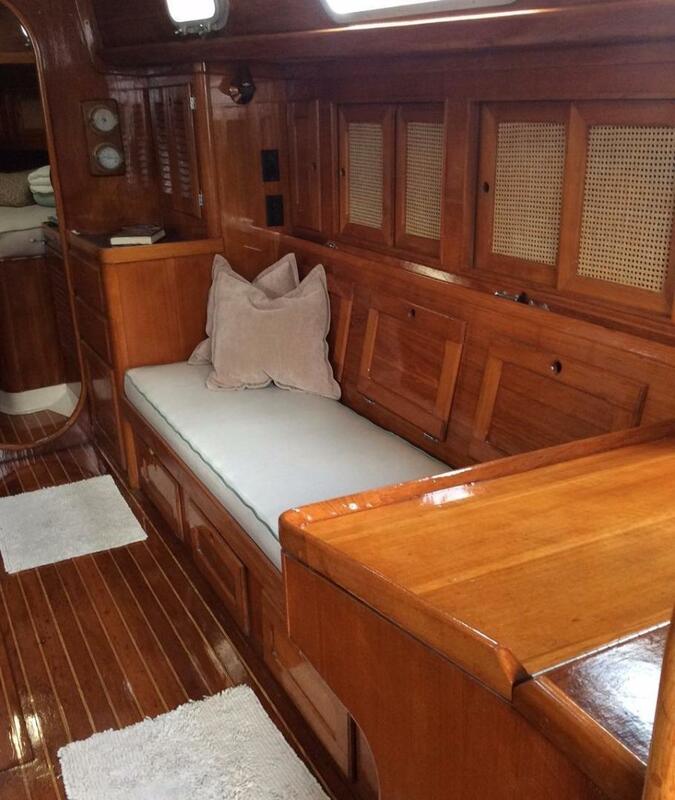 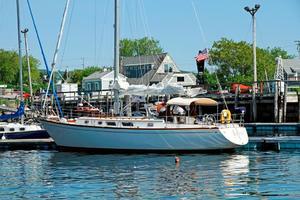 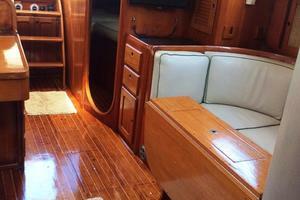 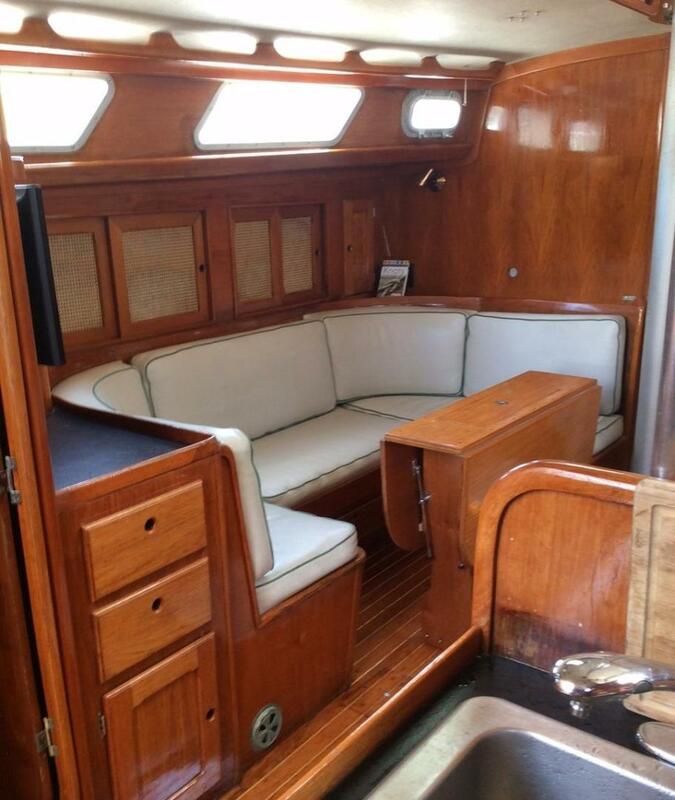 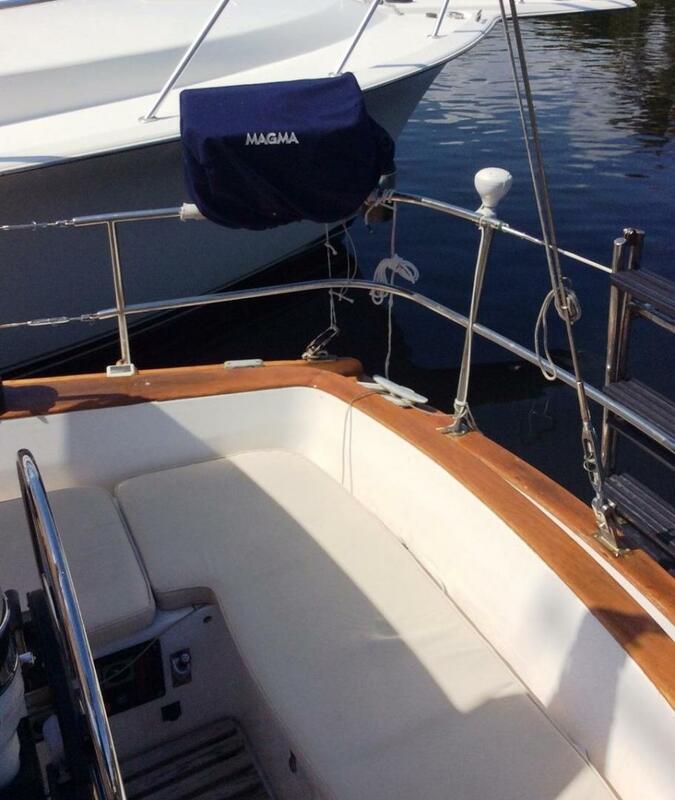 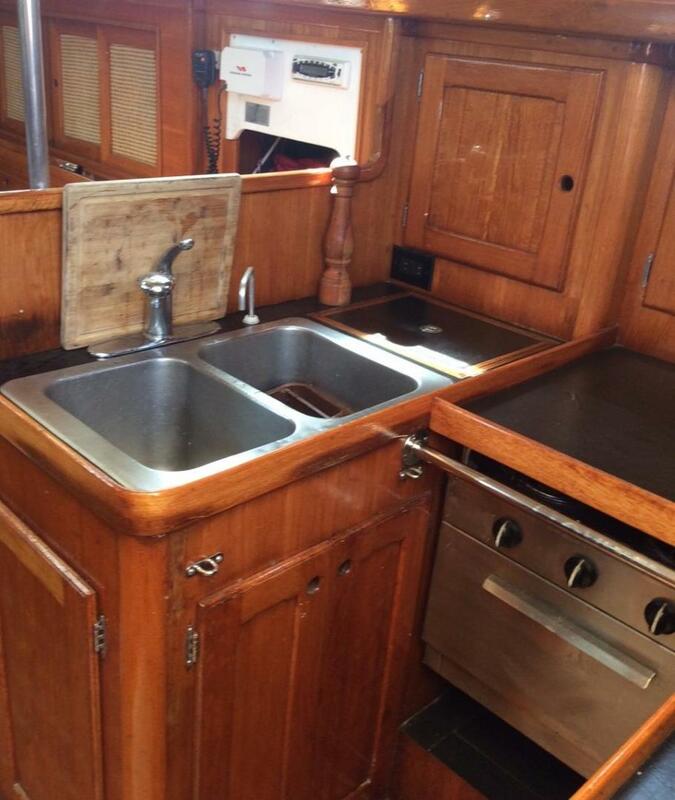 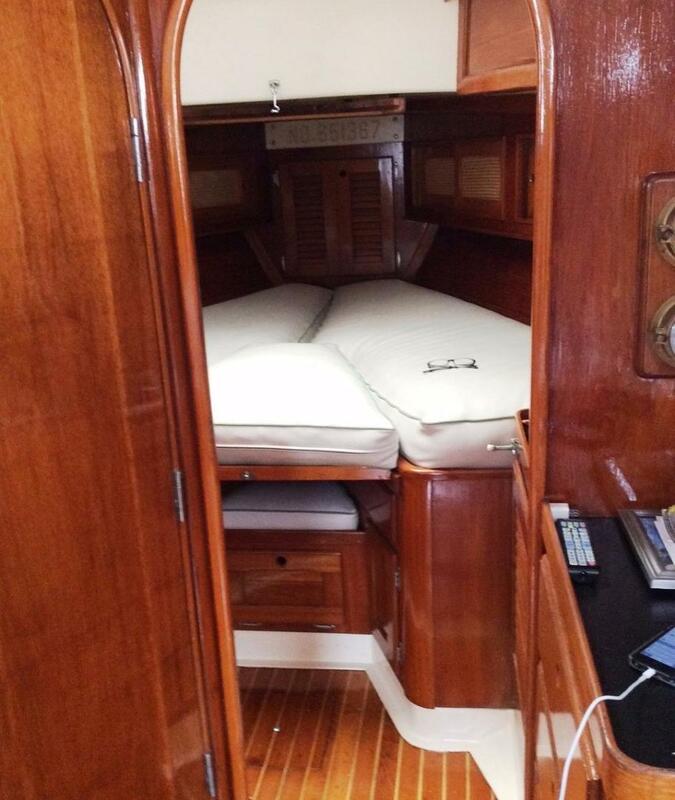 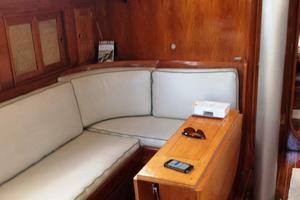 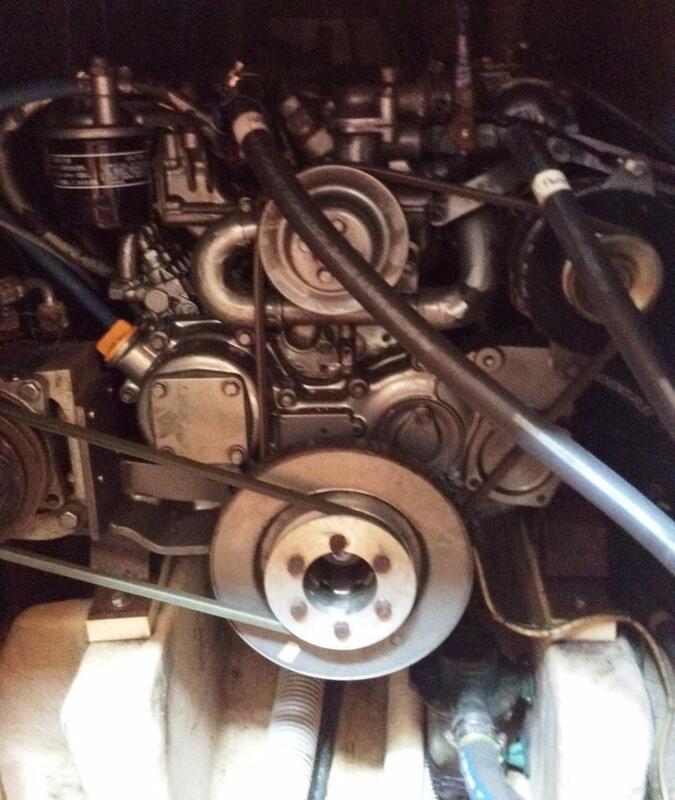 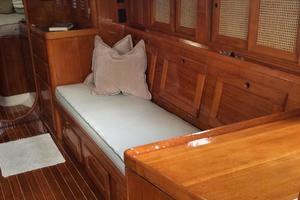 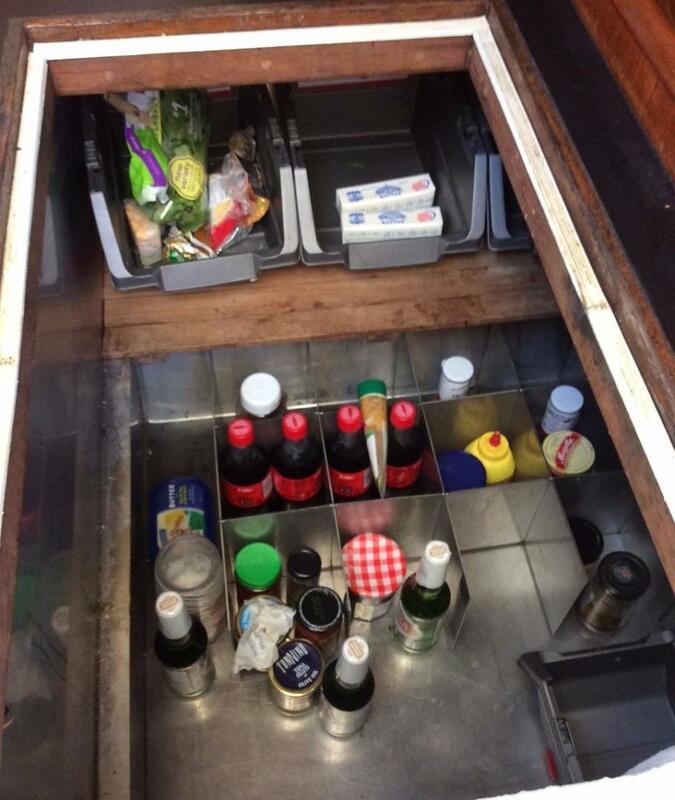 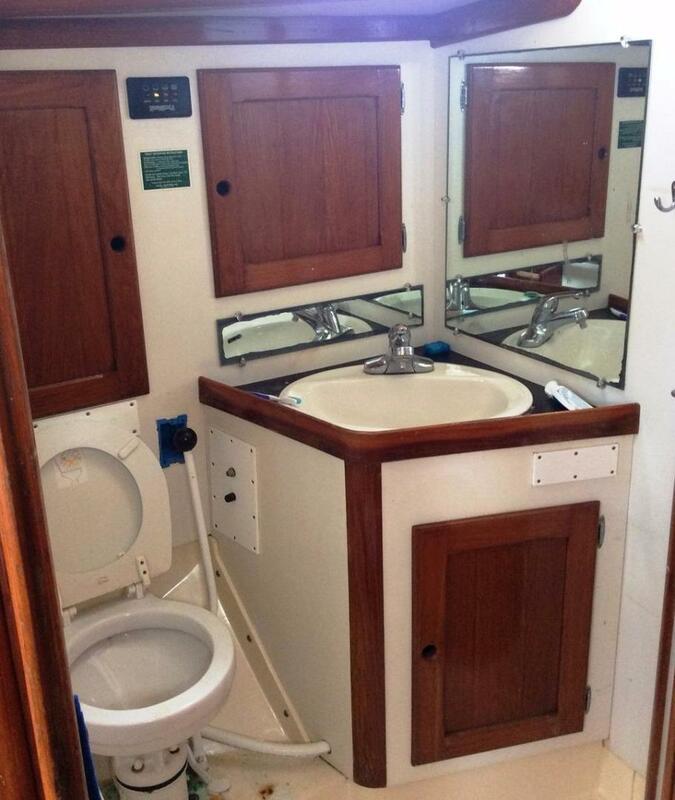 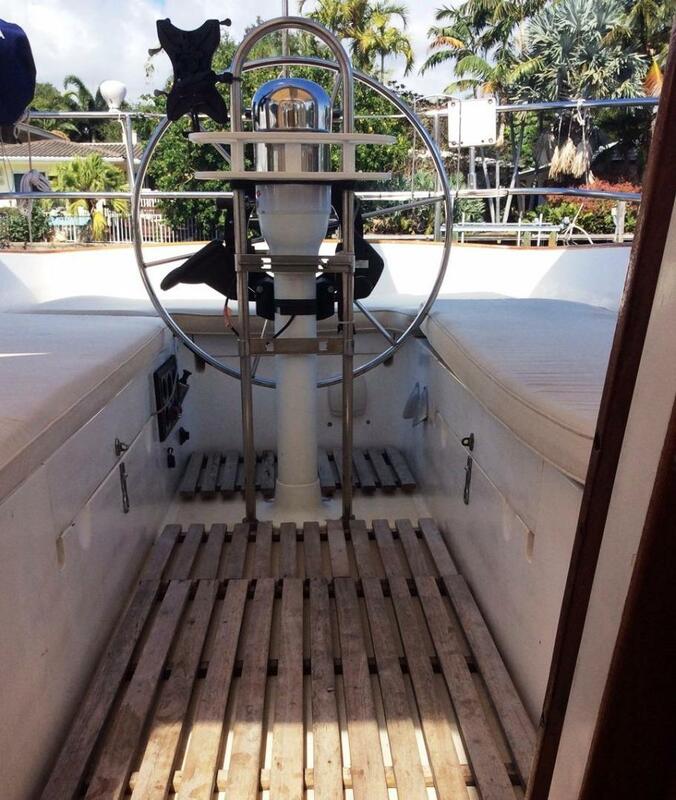 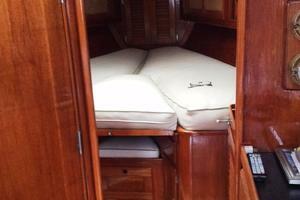 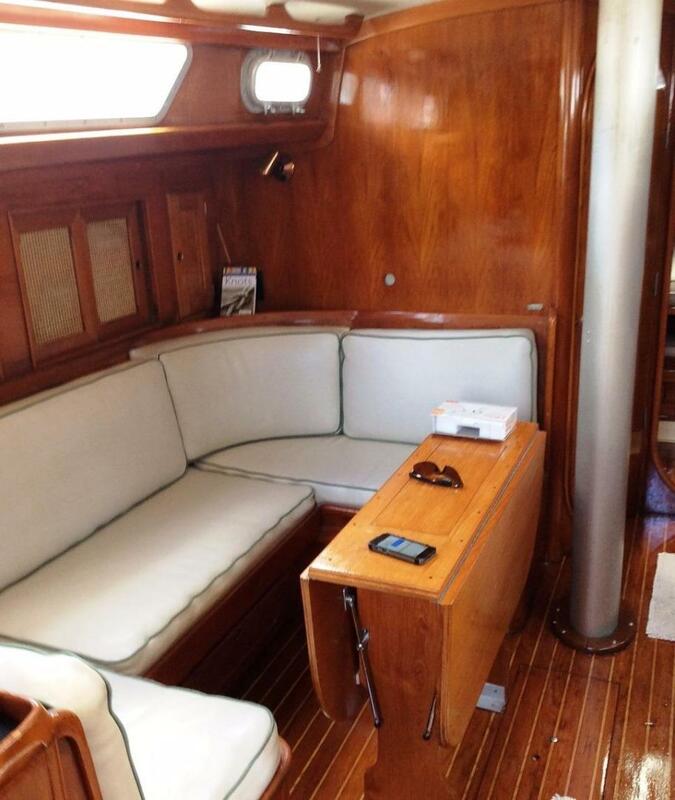 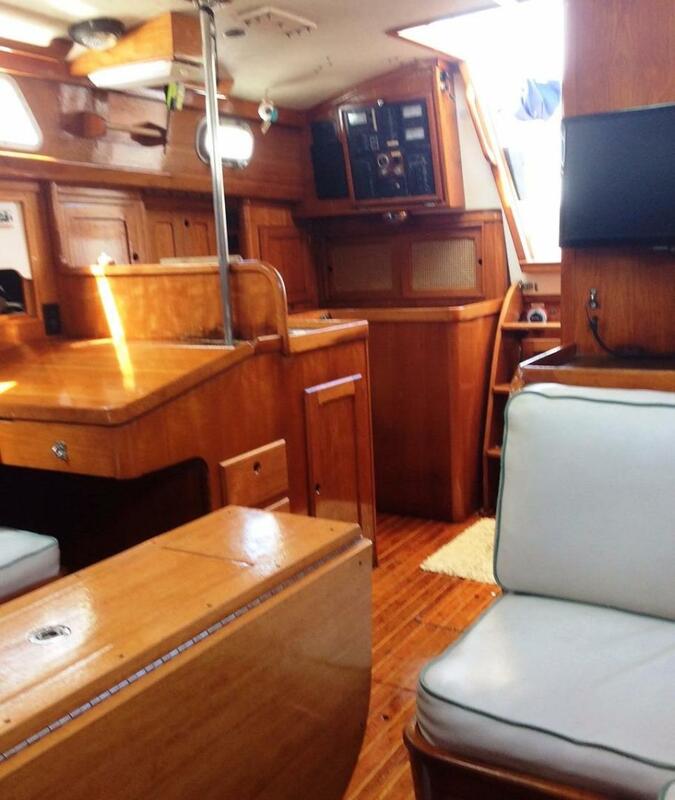 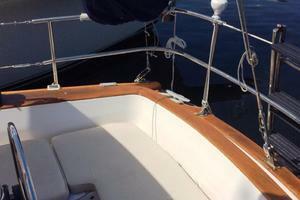 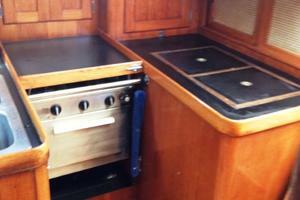 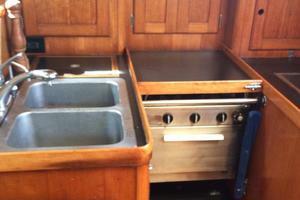 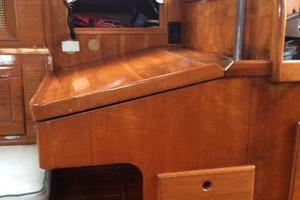 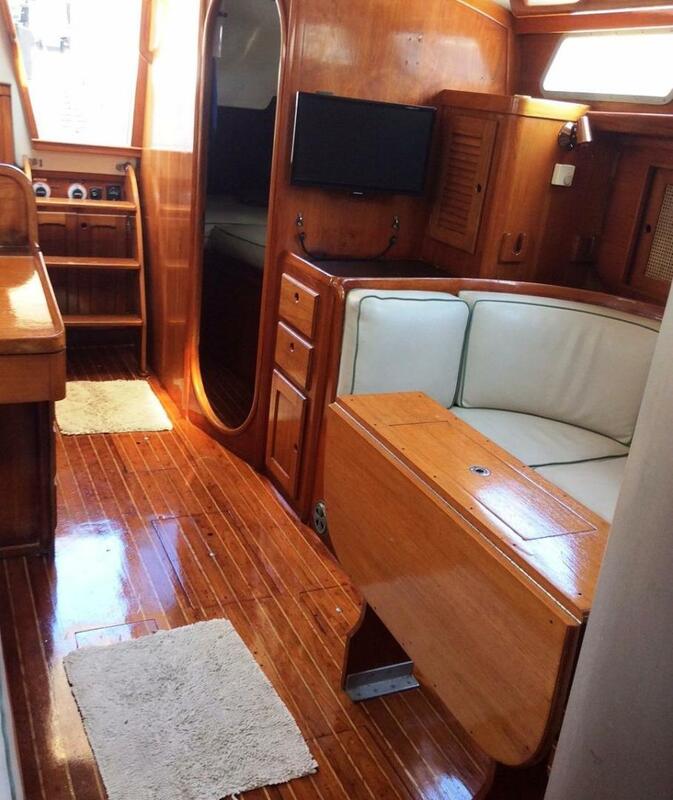 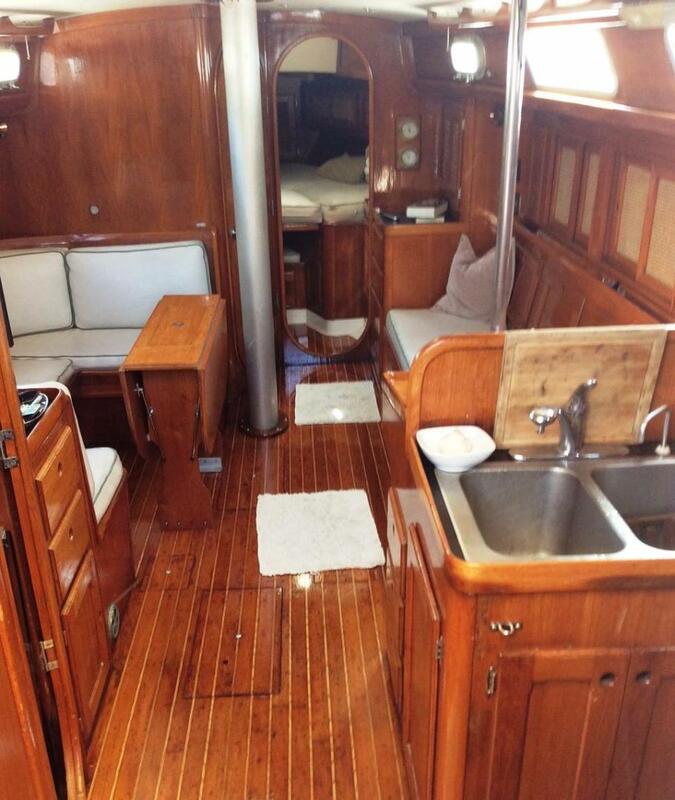 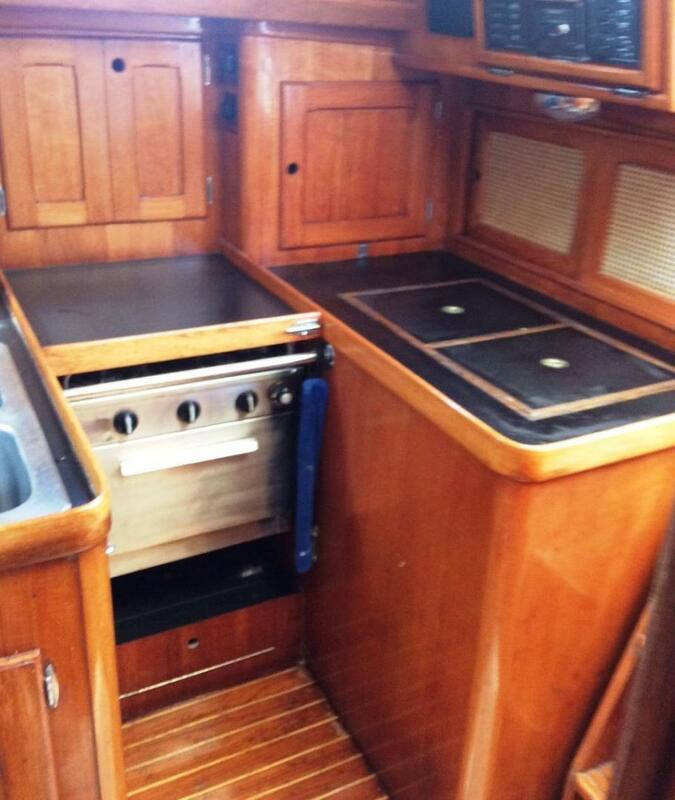 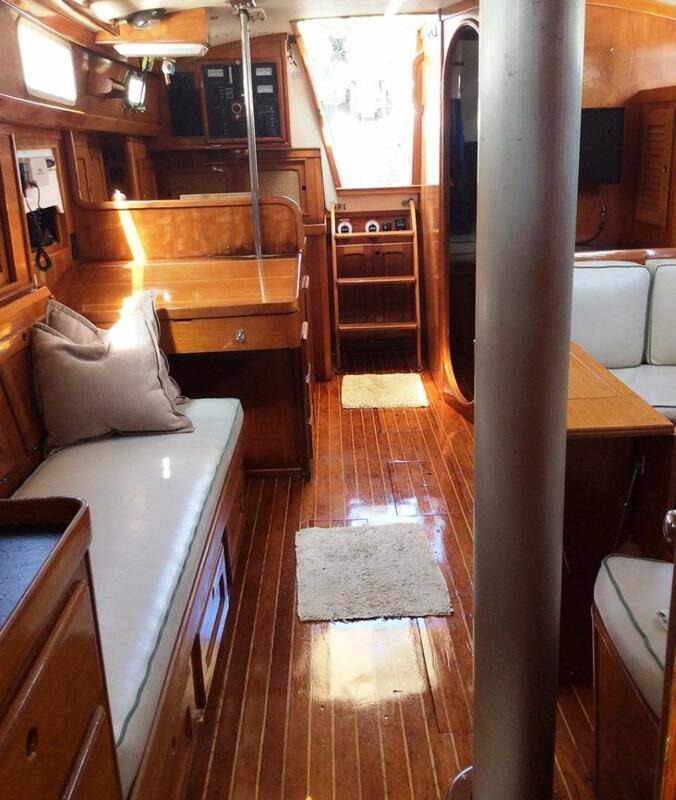 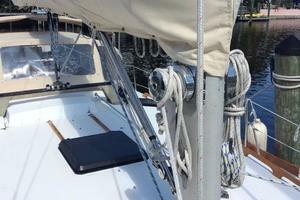 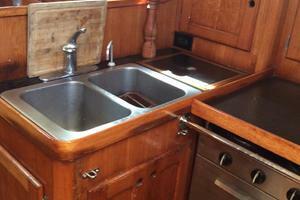 Classic teak interior, 2 cabins and plenty of space. 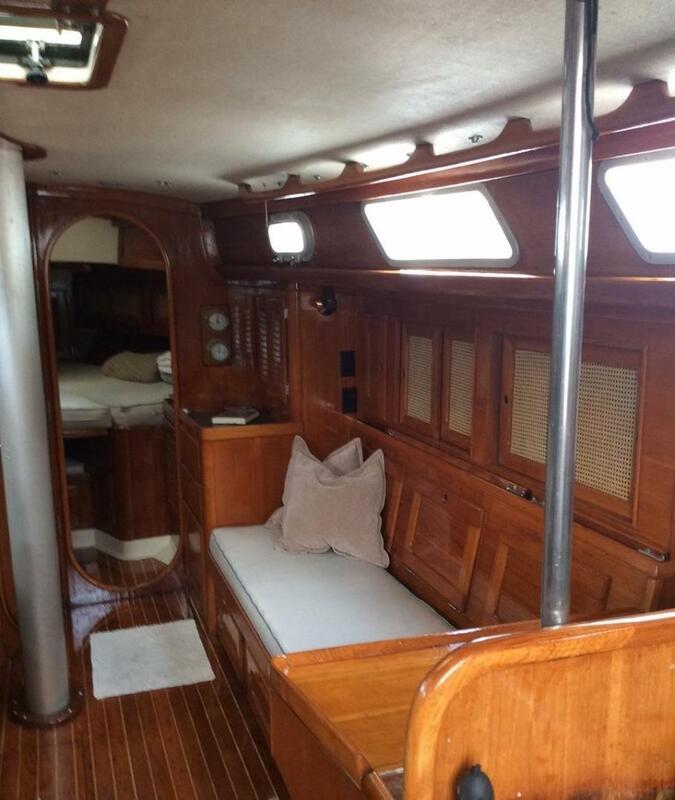 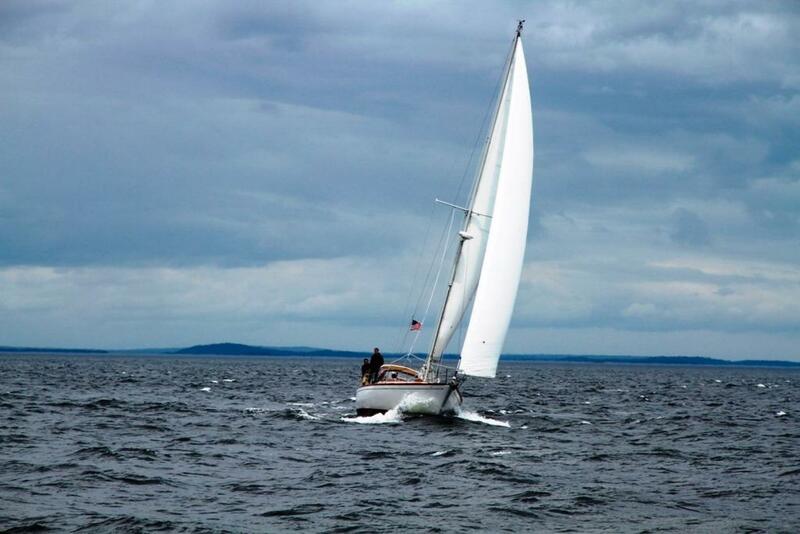 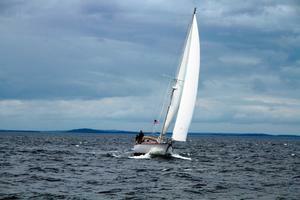 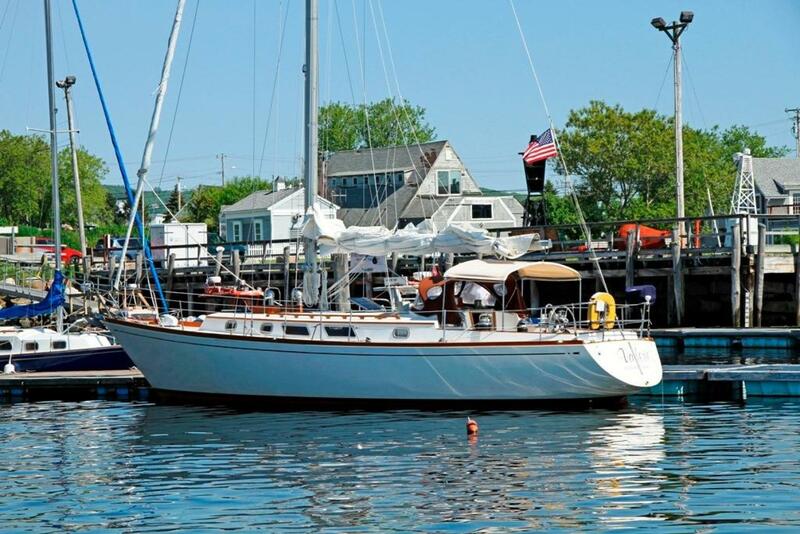 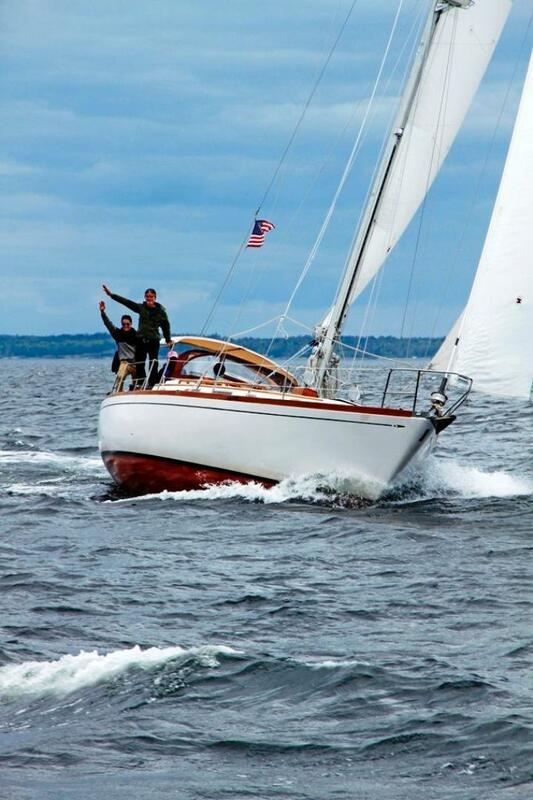 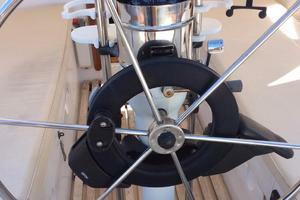 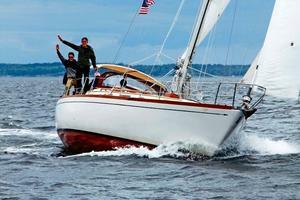 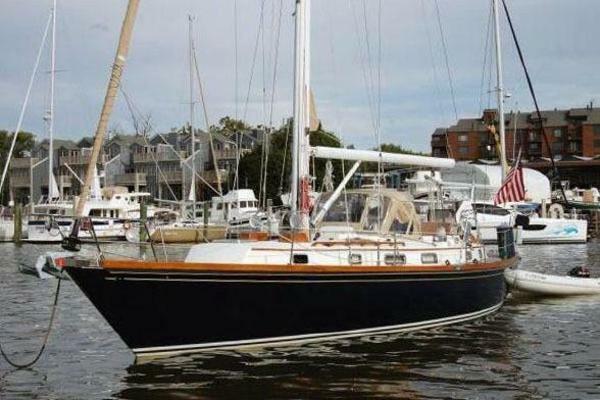 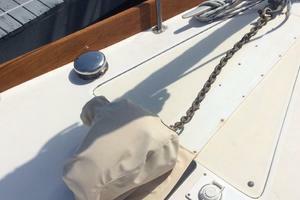 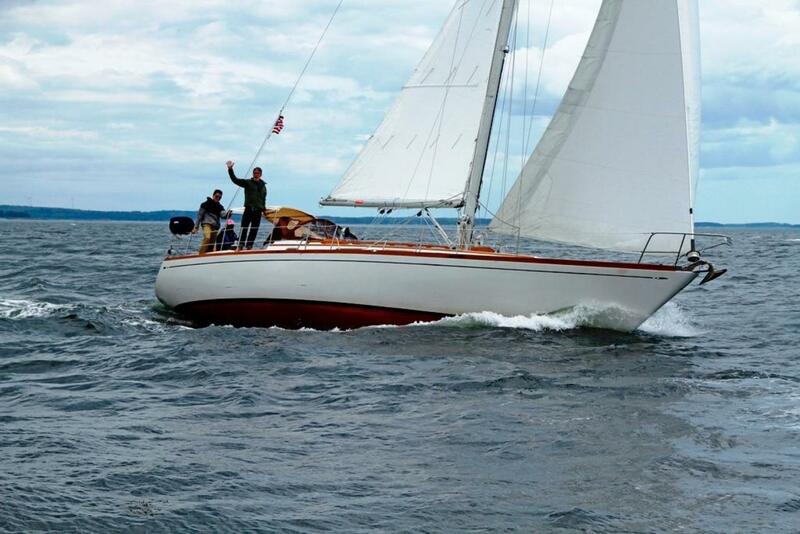 The Bristol has an excellent sailing reputation and features include centerboard, roomy aft cockpit, all sails & new rigging in good condition.